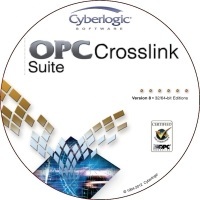 This powerful new product adds the OPC Datacenter Suite to the OPC Crosslink Premier Suite. The OPC Crosslink Enterprise Suite provides the Cyberlogic OPC Server with all the features and options necessary to communicate with other OPC DA servers. It can be configured as a data concentrator and as a data bridge. The server can provide data to both local and remote OPC clients. 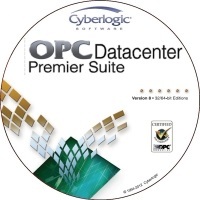 Data read in from one OPC DA server can be written to another. 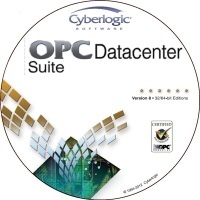 The server ensures maximum communication uptime by automatically switching between primary and backup OPC DA servers as communication problems are detected and resolved. Custom-written C-Logic™ programs can transform data before a user-configured trigger generates a record to be logged to a database.